Pediatrics for You was founded by Dr. Shakti K. Matta in Sept. 2007, in a very old building in Richland, WA. That building has since been demolished. 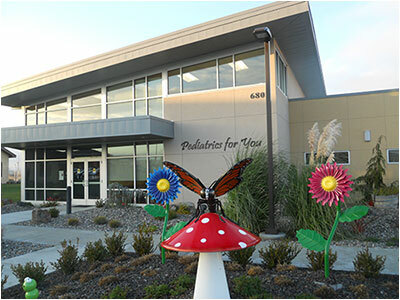 We moved to our new state of the art pediatric office in Oct. 2011, in Kennewick, WA. The practice has grown with support from families, community and the professionals. Dr. Matta is assisted by Carrie Lamb, PA-C, Shawna Byrnes MSN, RN, CPNP, and Laura Cunningham, PA-C.
We strive to provide high quality care to children in close partnership with the family and community. Our vision is to provide comprehensive care to your children in a timely manner, care which is appropriate and effective and is provided in a family friendly and personalized environment. We use shared decision making with families so that care is safe and affordable. C – Competent Care is provided in a Caring and Compassionate manner and Continuity of Care is maintained. We value your time and commitment to our practice and sincerely thank you for allowing us to care for your children. 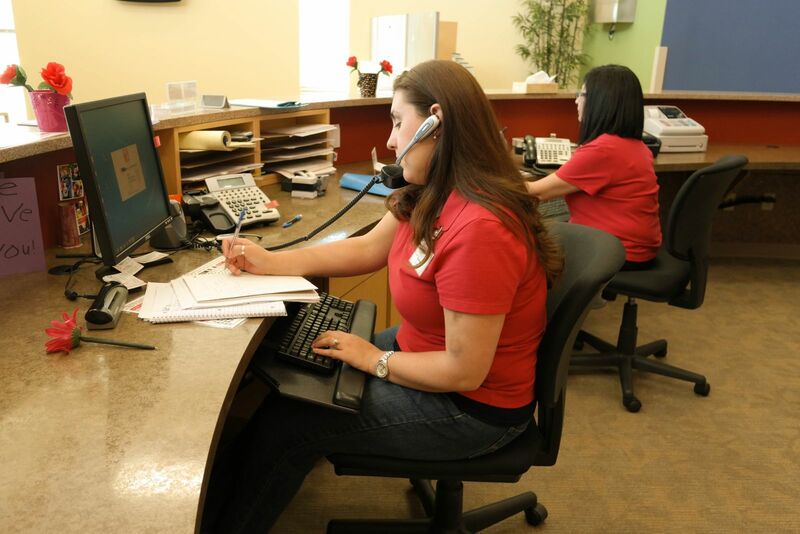 We are constantly reviewing our processes and monitoring your wait time and total time spent at the clinic. Your feedback is very important to us so that the care provided is efficient, pleasant and personalized. You can provide your feedback in person or use our guestbook. We work very closely with local organizations to keep our community healthy. We work closely with local health department, school districts and day care organizations to keep your children healthy at all times. We like to keep ourselves involved in the community to be able to contribute to the community. We are proud sponsors of Tri Art for Giving, a signature event of the Arts Foundation of Mid Columbia. In the past, we have sponsored The Nutcracker, an annual Mid-Columbia Ballet production, Relay for Life, local Down syndrome foundation and other community events. 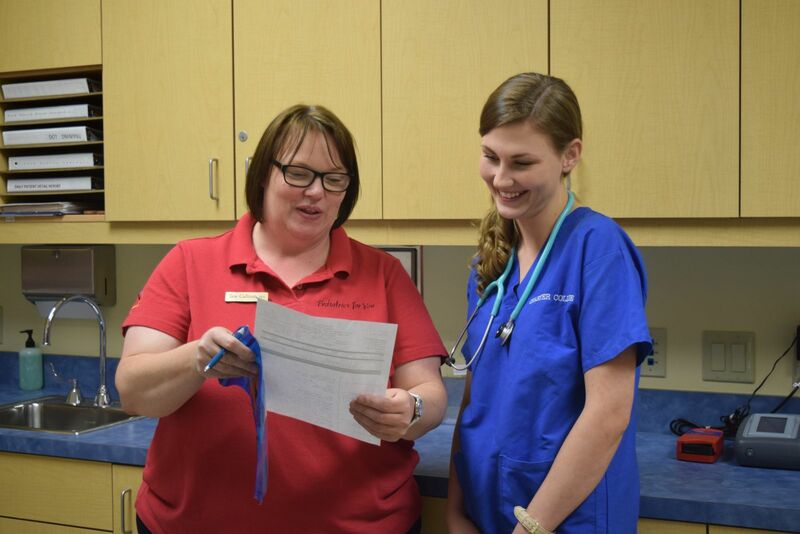 Our staff participates in mock interviews for local high school students for their career and business courses by providing them a real life experience for a job interview and serves on the Board of the Childrens' Reading Foundation as well as the Hindu Society of Eastern Washington.